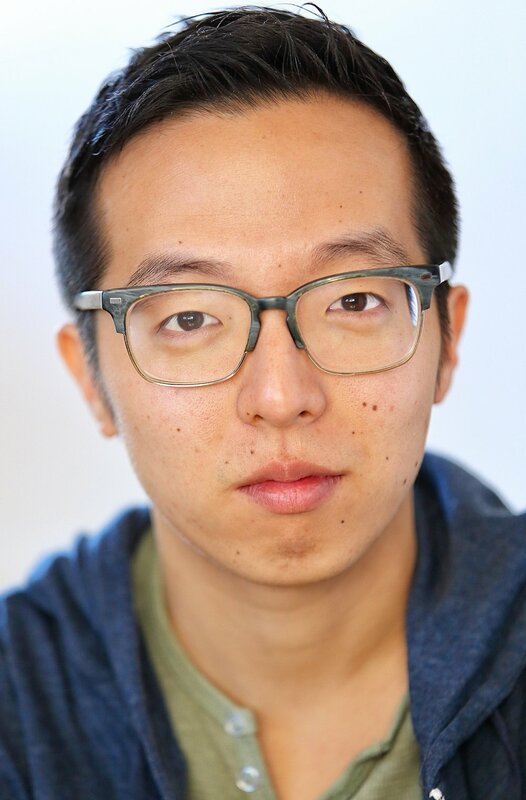 Kenton Chen is a session singer, actor, and songwriter based in Los Angeles. He has shared the stage with Sheryl Crow, Sara Bareilles, Stevie Wonder, Passion Pit, and toured the US opening for Ben Folds. A graduate of USC Thornton's jazz program, Kenton first gained national attention on NBC’s The Sing-Off, music directing The Backbeats. Since then, he has gone on to sing with m-pact, Level, and most recently, Postmodern Jukebox. With a background in classical, pop, and jazz, he has sung for artists as Rozzi Crane, Chantae Cann, Melissa Polinar, and Holychild, and has lent his voice to numerous theatrical and television projects. When he is not performing, writing, or teaching, Kenton enjoys improvisational cooking and listening to NPR.